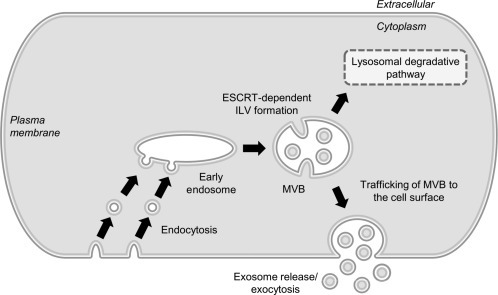 Exosomes are released by most cells and can be isolated from all biofluids including urine. 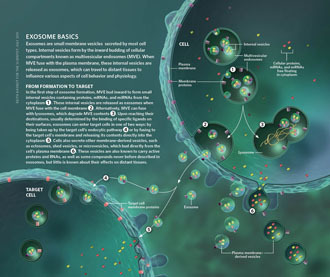 Exosomes are small vesicles formed as part of the endosomal pathway that contain cellular material surrounded by a lipid bilayer that can be traced to the plasma membrane. 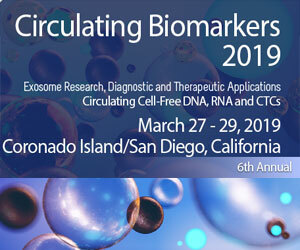 Exosomes are potentially a more targeted source of material for biomarker discovery than unfractionated urine, and provide diagnostic and pathophysiological information without an invasive tissue biopsy. 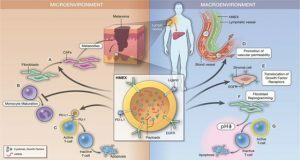 Cytoplasmic contents including protein, mRNA, miRNA, and lipids have all been studied within the exosomal fraction. 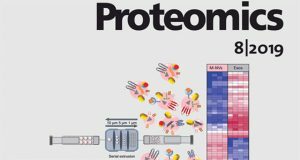 Many prospective urinary exosomal biomarkers have been successfully identified for a variety of kidney or genitourinary tract conditions; detection of systemic conditions may also be possible. 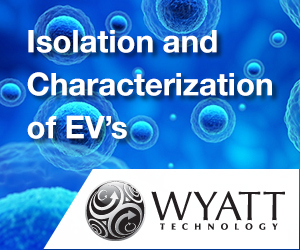 Isolation and analysis of exosomes can be achieved by several approaches, although many require specialized equipment or involve lengthy protocols. 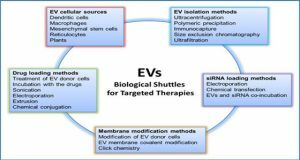 The need for timely analysis in the clinical setting has driven considerable innovation with several promising options recently emerging. 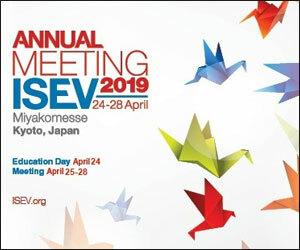 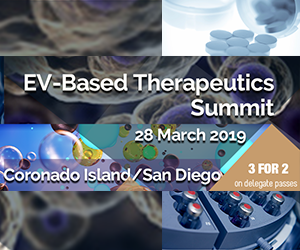 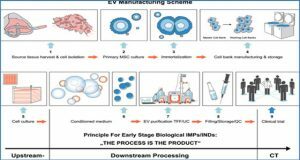 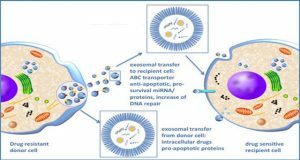 Consensus on exosome isolation, characterization, and normalization procedures would resolve critical clinical translational bottlenecks for existing candidate exosomal biomarkers and provide a template for additional discovery studies.